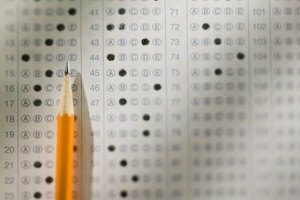 The PSAT provides a good practice opportunity for the SAT. The PSAT is a standardized test taken by students in 11th grade or younger as a way to measure academic skills and qualify for National Merit Scholarship recognition. 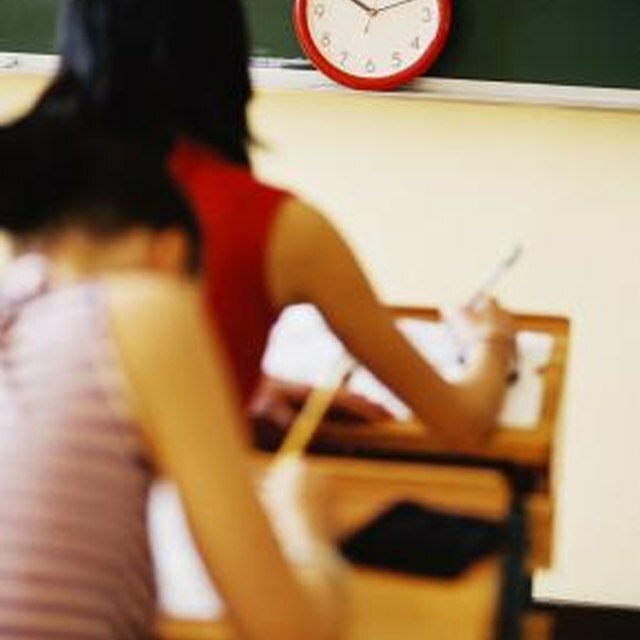 The test includes math, critical reading, and writing. More than 3.6 million students attempt the PSAT/NMSQT, but only 11th graders can qualify for scholarship recognition. 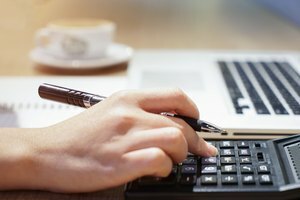 Score reports are available in December and knowing how to interpret the results of your test will give you a better idea of how you placed compared to others and whether you may potentially qualify for recognition. The first step in understanding how PSAT scores are calculated is knowing the point values of the individual questions used to find your raw score. Each correct answer is scored with 1 point. Each incorrect answer results in a deduction of 1/4 of a point. There is no penalty of unanswered questions or incorrect answers on the math grid-in problems. Once the raw score is calculated, it is converted to a scaled score, which adjusts for differences from one testing session to the next so that students are not penalized for taking a different test than others who test on a different date. The average score for a PSAT session shows the mean of how all of the students in one grade level performed. If your score is close to the average, it tells you that you are probably on grade level in the kinds of skills that you've been acquiring. For example, in 2013, the mean score for the Critical Reading portion for 11th graders was 47.7. If your score on Critical Reading score was a 60, you out-performed the average for your grade level. However, if your Critical Reading score was a 35, you fell below the mean and you may need to do some extra practice before you attempt the test again. The percentile is an indication of where you scored in comparison to all of the other students in your grade taking the PSAT. The higher your percentile score, the better you scored, compared to other students. 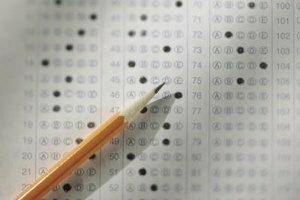 The highest possible percentile score on the PSAT is the 99th percentile; there is no 100th percentile. If you scored in the 85th percentile, that tells you that you scored higher than 85 percent of the other students across the world who took the test at the same time as you. The percentile score is used to determine which students from each state will qualify for recognition in the National Merit Scholarship Program. With your scaled score and your percentile score, you will have a realistic way to interpret your performance. Your percentile score tells you how you compared to students in the same grade. 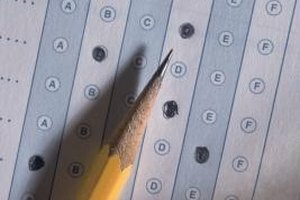 PSAT scores are not sent to colleges, but National Merit award recognitions may be included on college applications. The top 1 percent of 11th grade students from each state will be entered into the National Merit Competition for their graduation class. Knowing that only the very top percentile of students will achieve at this level can help you interpret where your results fall. Approximately 7,600 students per year will receive a National Merit Scholarship. Smith, Jessica. "How to Calculate PSAT Scores." Synonym, https://classroom.synonym.com/calculate-psat-scores-6571613.html. Accessed 21 April 2019.